Prepare evenly cooked food with this 24-inch Haier convection oven. A rear fan and a 1960W heating element distribute heat throughout its 2.0 cu. ft. capacity for reliable cooking results. This Haier convection oven includes two racks and two baking pans with five shelf positions to fit cookware of varying sizes. 10 cu. 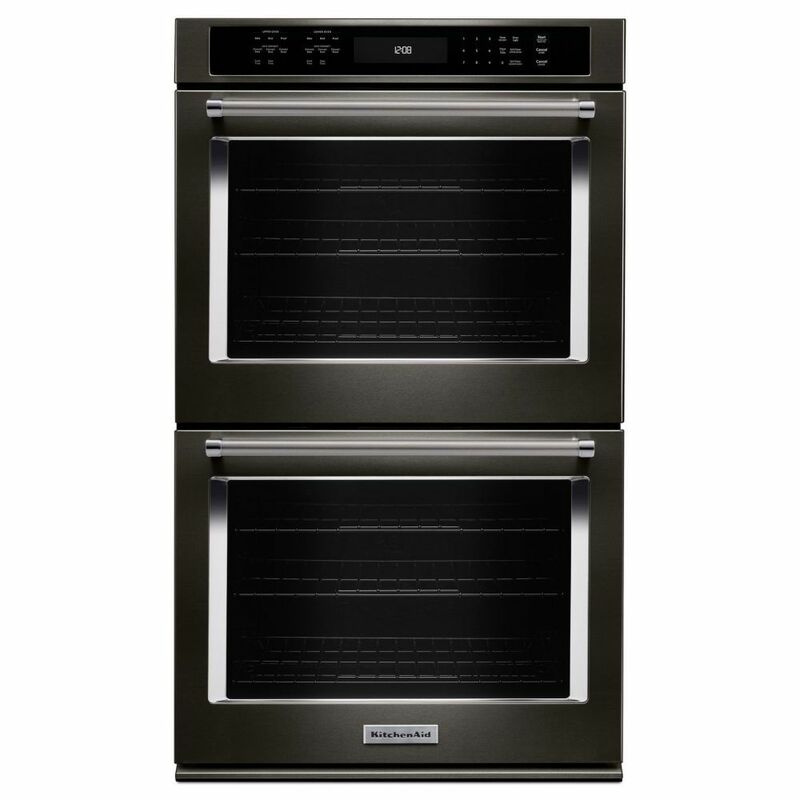 ft. Electric Double Wall Oven with Even-Heat True Convection in Black Stainless Steel is rated 4.7 out of 5 by 98.